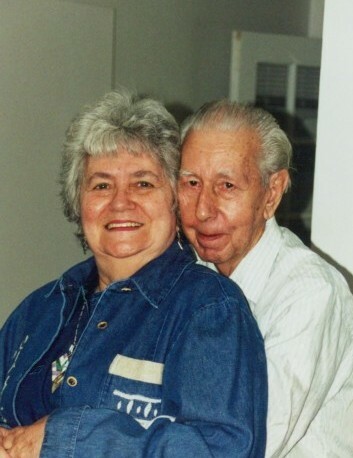 Gloria Frances Griffin (nee, Schoembs), of Towson, passed away on April 2, 2019, loving wife of the late Robert W. Griffin; devoted mother of Robert James Griffin and his fiancé Shirley Traversy; beloved grandmother of R. J. Griffin; cherished great grandmother of Rihanna Tosato; beloved cousin Martin Tashe and his wife Pat; dear friend of Shirley and Mary. Family and friends will honor Gloria’s life at the family owned Evans Funeral Chapel & Cremation Services-Parkville, 8800 Harford Road on Sunday April 7, 2019 from 3-5 pm & 7-9 pm. A funeral mass will be celebrated at St. Joseph Catholic Church of Fullerton on Monday at 10:00 am. Interment to follow at Parkwood Cemetery. In lieu of flowers a contribution in Gloria's name may be made to the Kidney Foundation serving Maryland and Delaware.